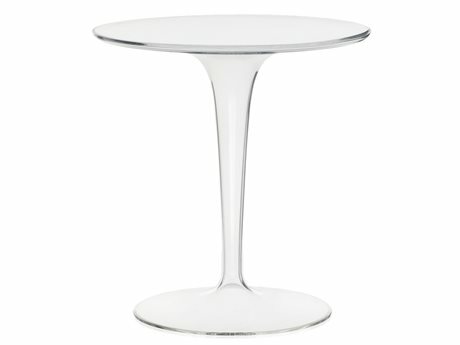 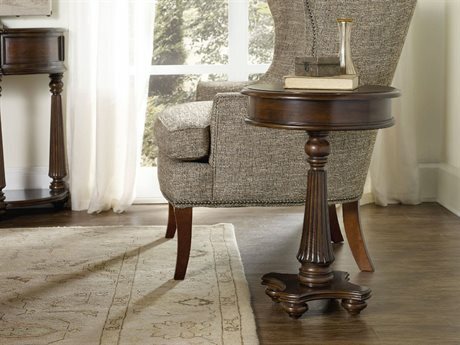 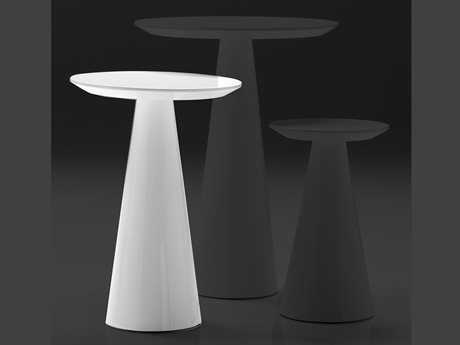 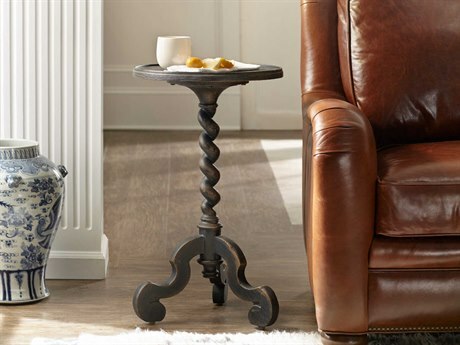 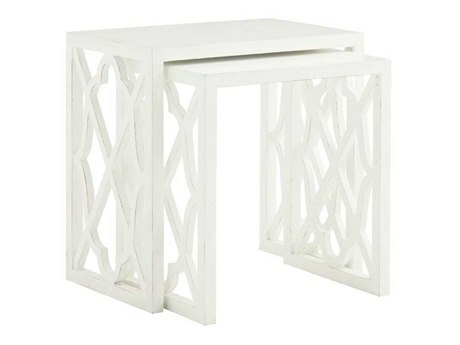 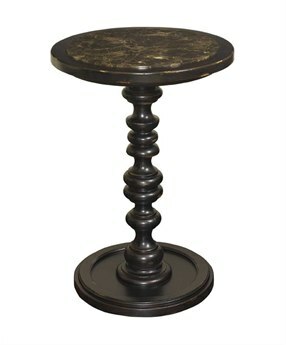 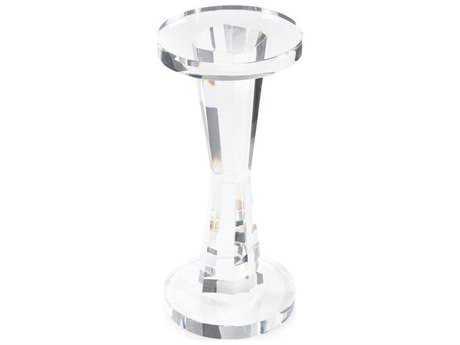 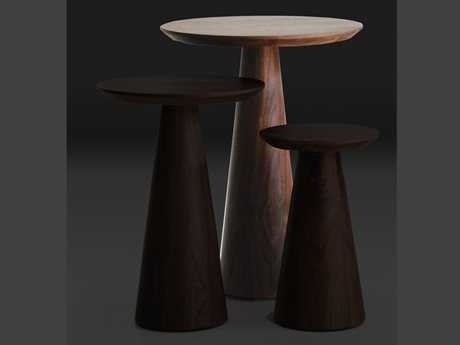 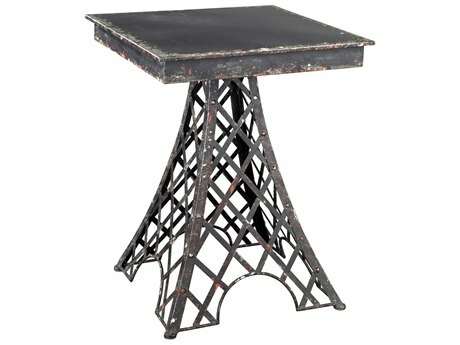 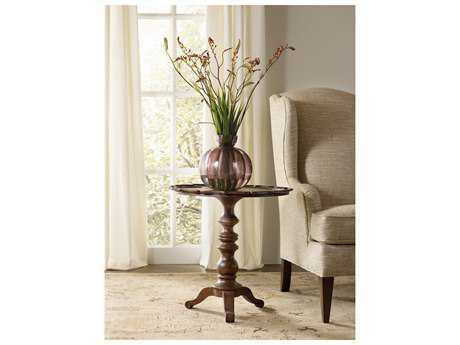 Pedestal side tables are the perfect accent to any arrangement of any room in your home. 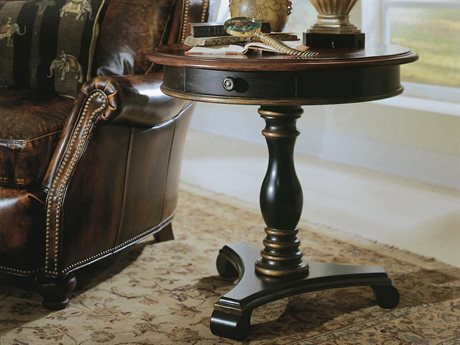 They come in varying heights, from short styles which are just high enough to flank the arms of a couch in your living room, to wider and taller varieties that provide a strong silhouette to anchor an entryway. 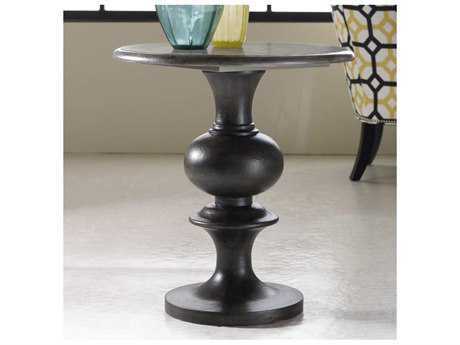 If you have an unloved corner in need of a little something, a pedestal side table is a great option. 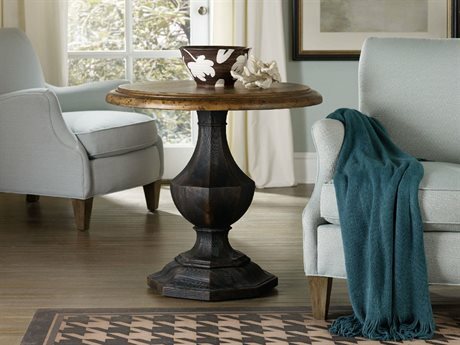 These extremely versatile pieces of furniture are simple and functional, and are an easy way to add style and grace to a space, such as next to a bed as a nightstand, or as a side table next to a comfy armchair, for the perfect reading nook. 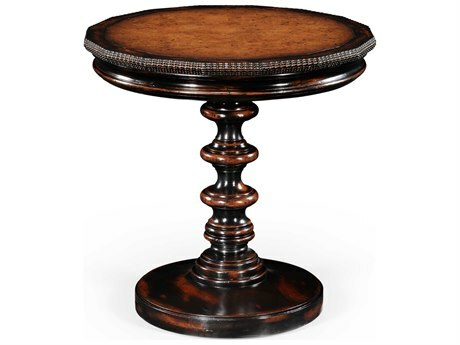 No matter what size or style of pedestal table you are looking for, you’re sure to find the perfect one that reflects your personal flair and style at LuxeDecor. 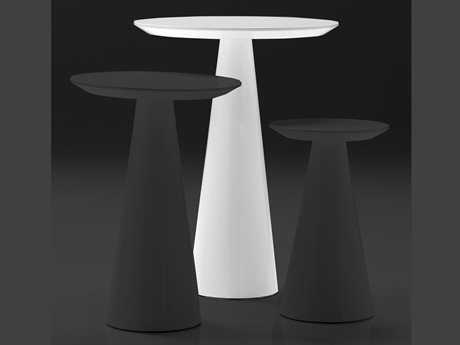 Fashion-forward, architectural, and all-around practical, pedestals are great in any situation and interior design scheme. 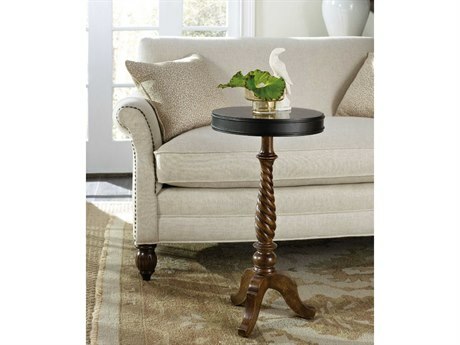 This style of table typically falls into two size categories: pedestal side tables, which can measure anywhere from 10 inches to 30 inches in height, and full size versions, which can measure from 40 inches to 60 inches in width. 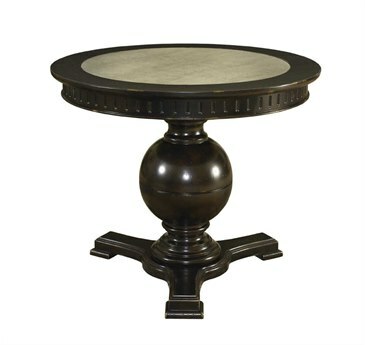 At LuxeDecor, you can choose from over 200 large and small pedestal tables by style, material, shape, size, and color to find just the right one to suit your needs. 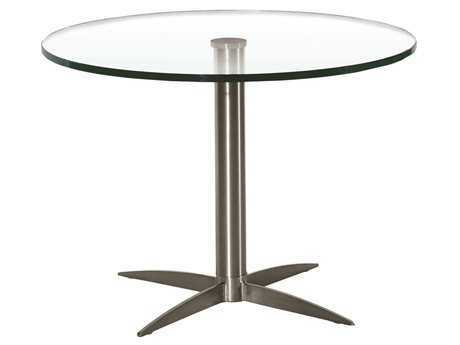 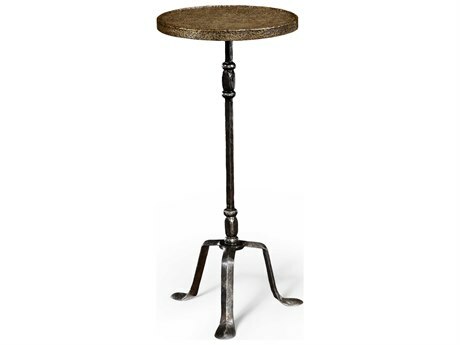 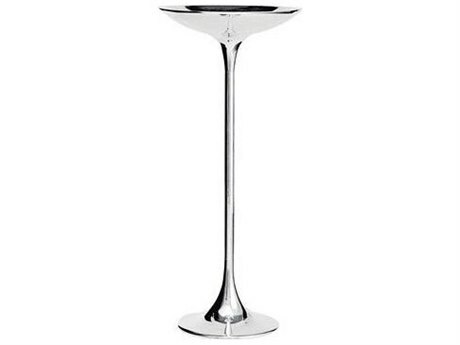 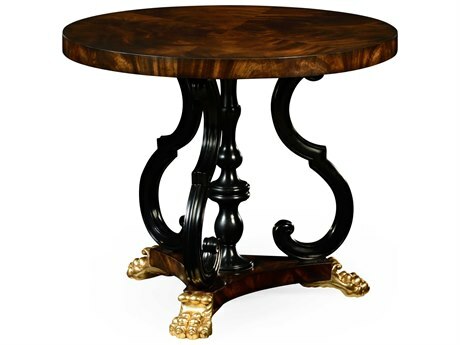 Top brands include Sterling, Howard Elliott, Cyan Design, and Dimond Home, among other leading brands who make pedestals of all kinds from black pedestal tables, white pedestal tables, and wood, mirrored and metal pedestals. 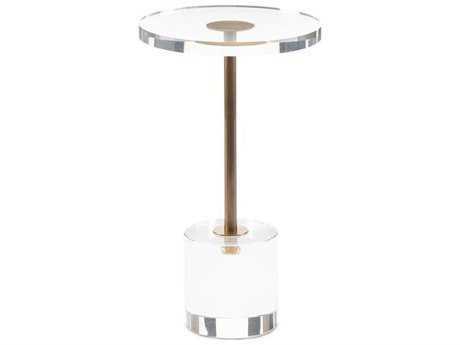 There are many unique models available including a glam interpretation of an Eastern vibe table by Cyan Design from the Romy collection. 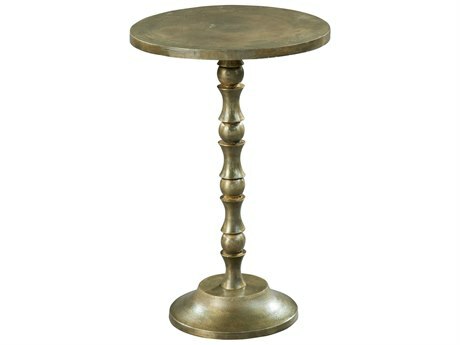 This table features gilded pedestal table legs shaped like bamboo stalks which adds exciting visual interest to any corner. 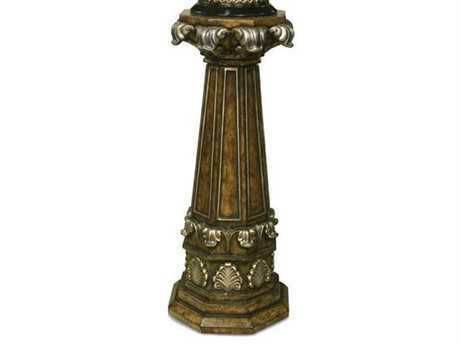 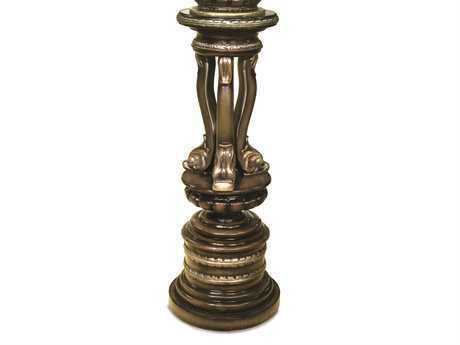 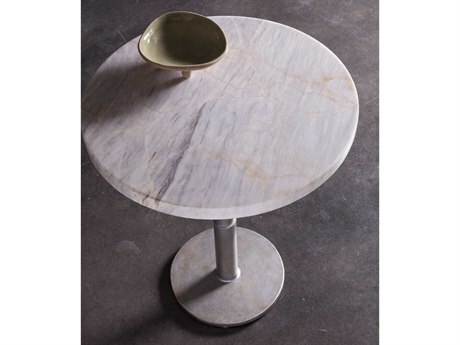 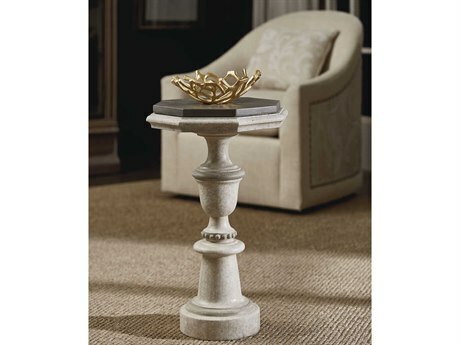 With so many different sizes and styles of pedestals, it is easy to find the exact pedestal table you are looking for at LuxeDecor. 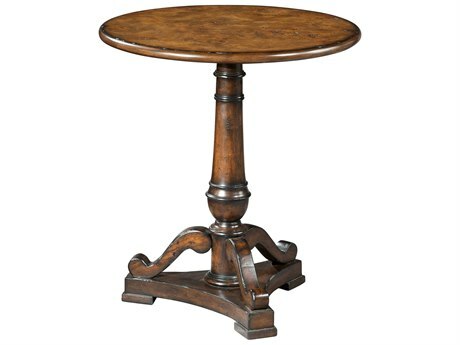 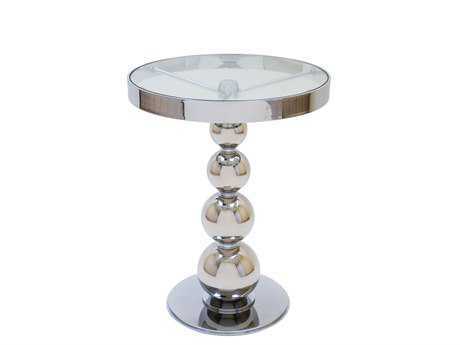 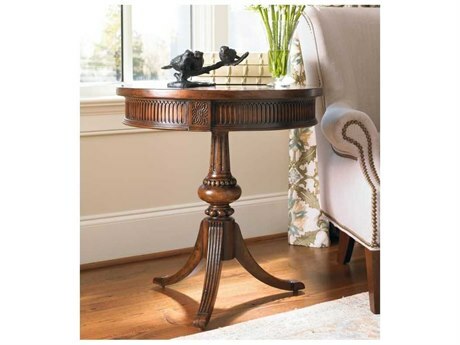 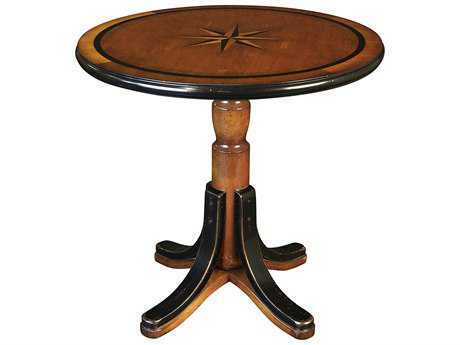 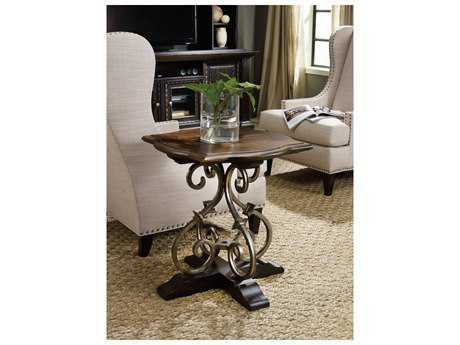 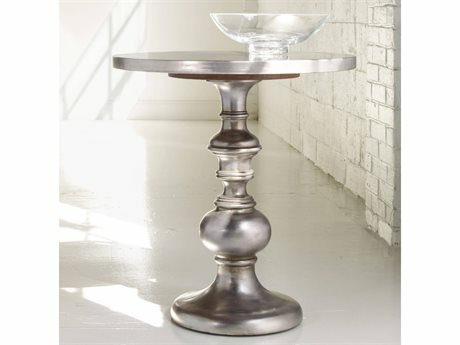 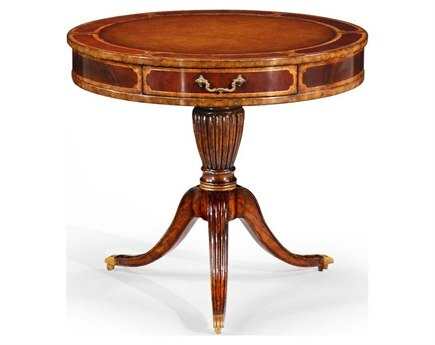 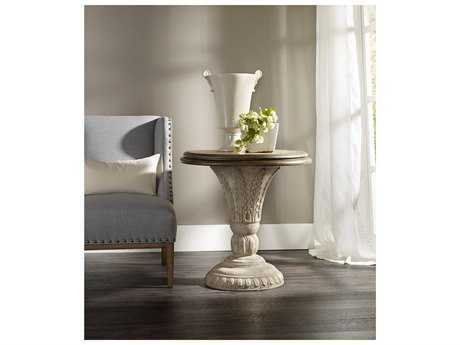 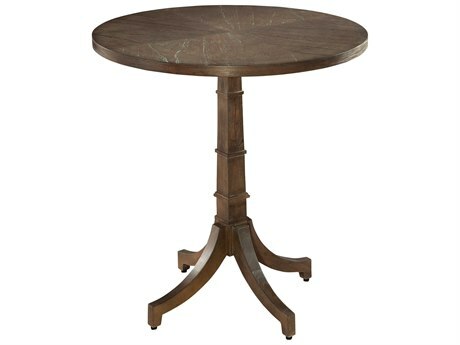 A pedestal end table is the perfect way to add considerable charm and really inject your personality in your home. 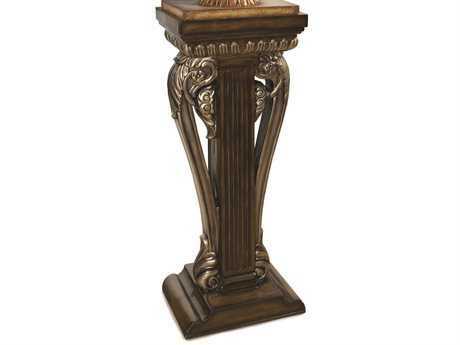 It is the easiest way to add instant drama to whatever you decide to place on top, from a plant, vase, statue, or lamp. 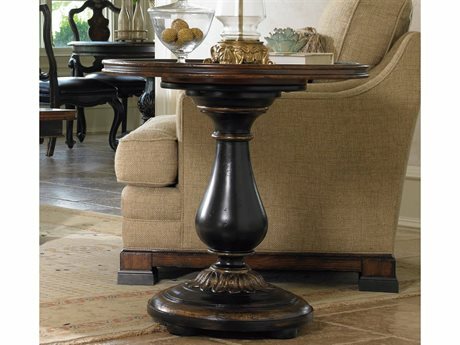 Instead of a long and low coffee table, a more unexpected design choice is to select a pedestal coffee table which gives great visual appeal and symmetry to a room. 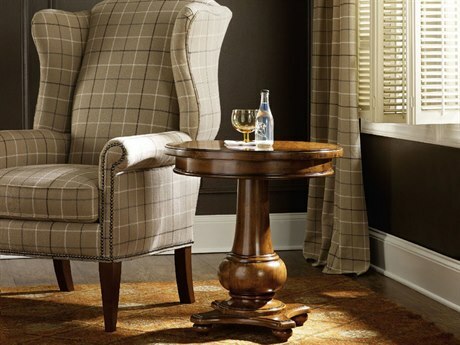 It pairs well with boxy style couches because of the juxtaposition of angles and curves from each piece of furniture.